OpenVPN is a great and reliable technology. Many users opt for that. 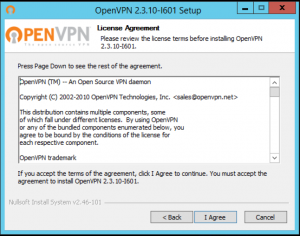 The tricky part about OpenVPN is that in most cases it requires additional software to work properly. 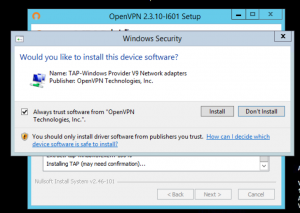 In this guide, we showcase VPN MS Windows OpenVPN set-up. 4. The basic set-up is already done! 9. Congrats! 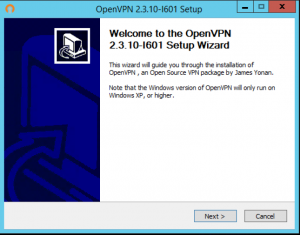 You have successfully configured OpenVPN on your Windows box!